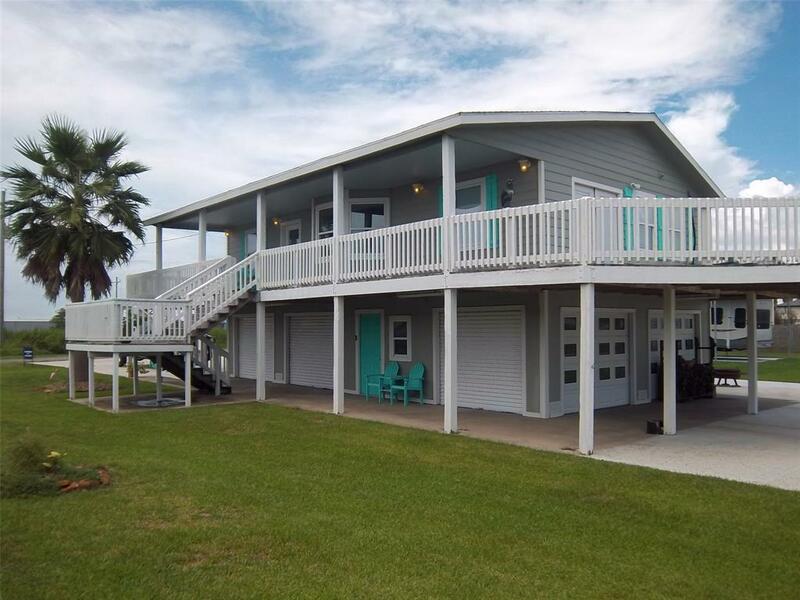 If you're looking for a weekend getaway or a permanent residence with lots of room to park your toys, RV's, boat(s), UTV's and still have plenty of room for guest parking...This is your house! Property fronts two streets, so it's very easy to maneuver trailers in and out on the large double wide concrete driveways. 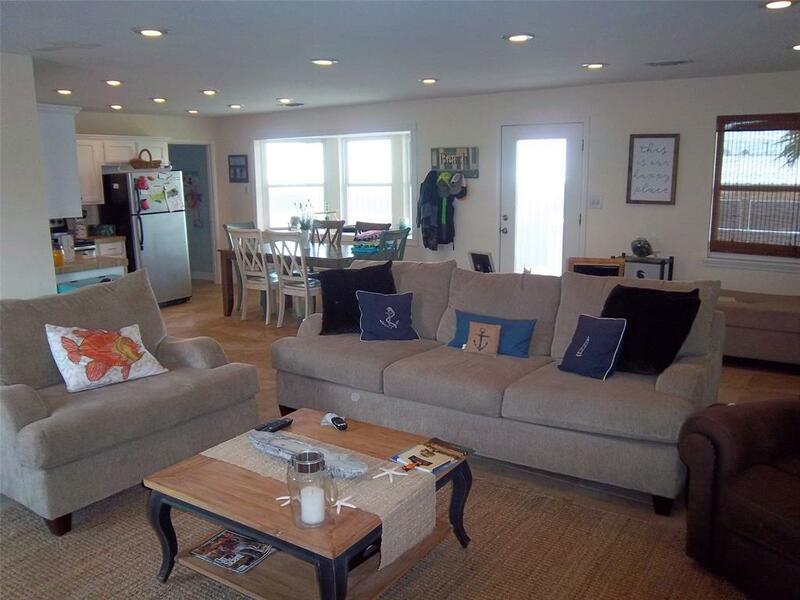 This 2 bedroom, 1 bath house is very nice and updated inside with custom kitchen cabinets, tile floors throughout and a very large living room. 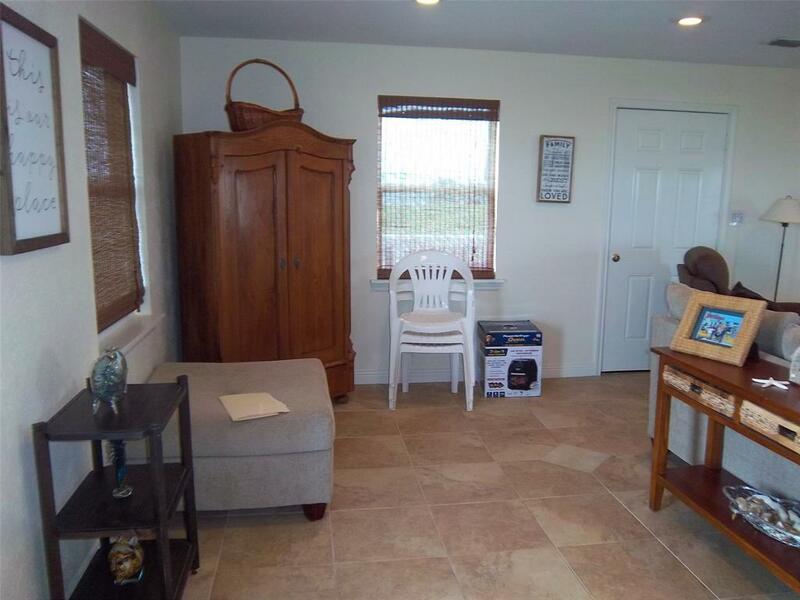 Downstairs has 10 garage doors that can be opened for a great breezeway underneath. The current owner has made downstairs his party/outdoor grill/bar/TV area to enjoy and entertain guest. Also located on this property is an 18' X 35' RV cover with water & sewer hook-ups that can be rented out or for friends and family have a place to bring their RV as well. 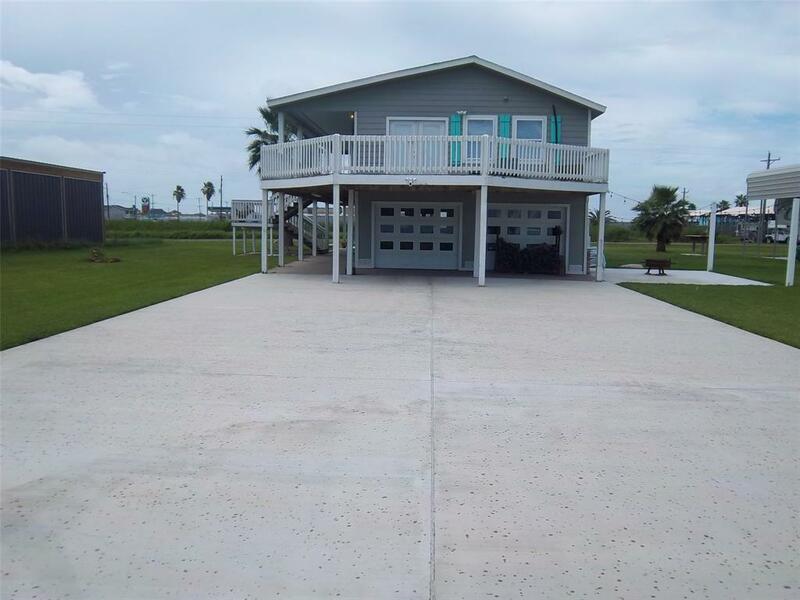 Very close to boat ramp and Stingaree's Marina/Restaurant and a two minutes to the beach!